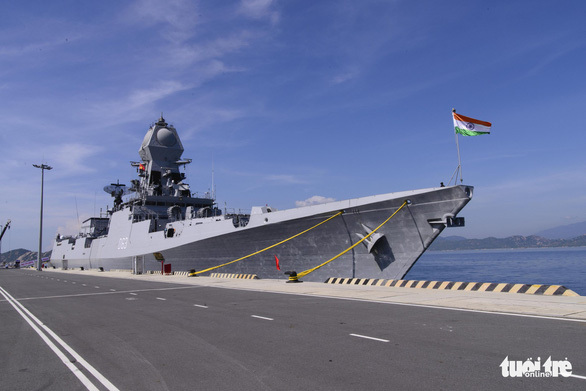 Two Indian naval ships have arrived in Vietnam for a goodwill visit that will last until Monday. The Ins Kolkata and Ins Shakti vessels docked at Cam Ranh Port on Saturday, carrying a crew of 735 people. The naval assets are led by Colonel Hara Aditya, who captains the Ins Kolkata. This April 13-16 port call is a specific activity to implement agreements reached between the two countries’ military leaders, helping to deepen their naval ties. The goodwill visit takes place in the context of a growing comprehensive strategic partnership between Vietnam and India. 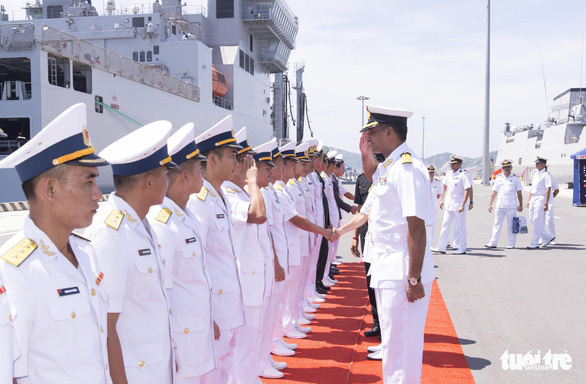 During the visit, the ships’ commanders and naval officials will meet with the People’s Committee of Khanh Hoa Province, where Cam Ranh is located, and the Command of the 4th Naval Zone, while playing sports with local naval officers and calling on a naval institute. 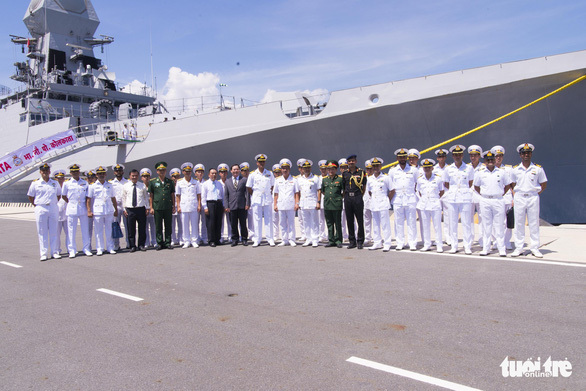 The Vietnamese and Indian naval officers will take part in formation exercises, communication drills, and search and rescue simulations.